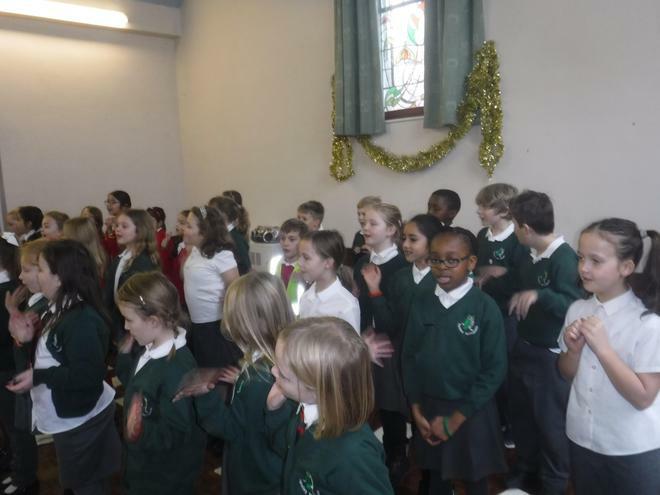 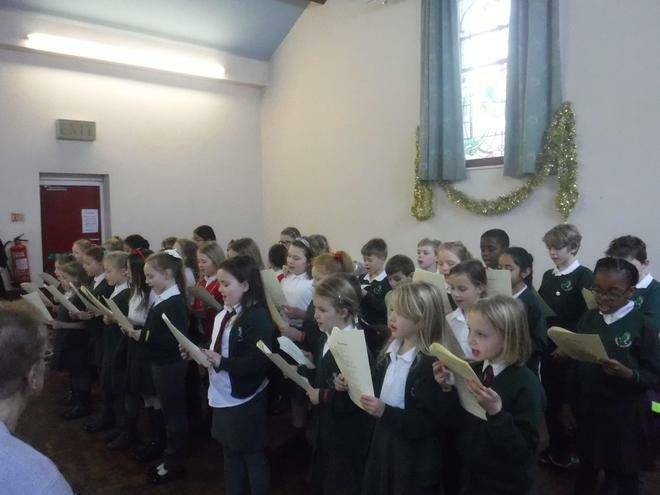 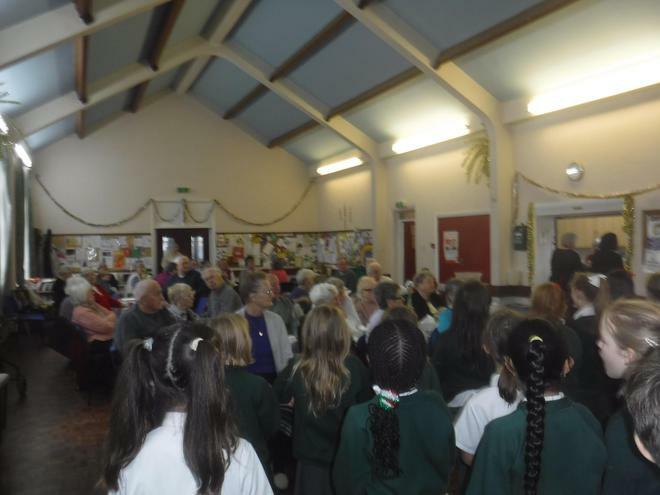 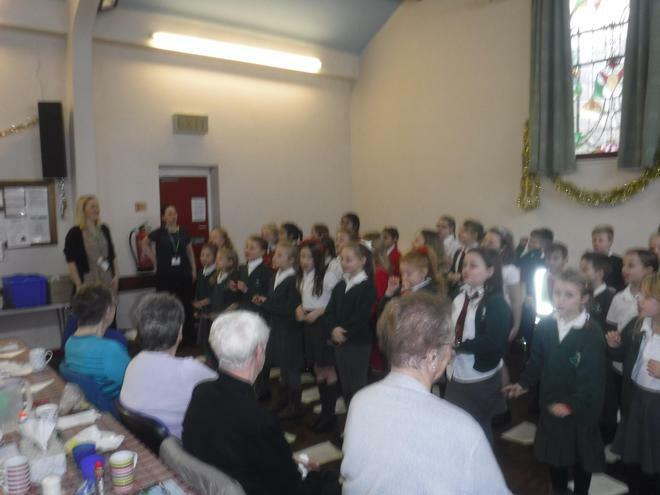 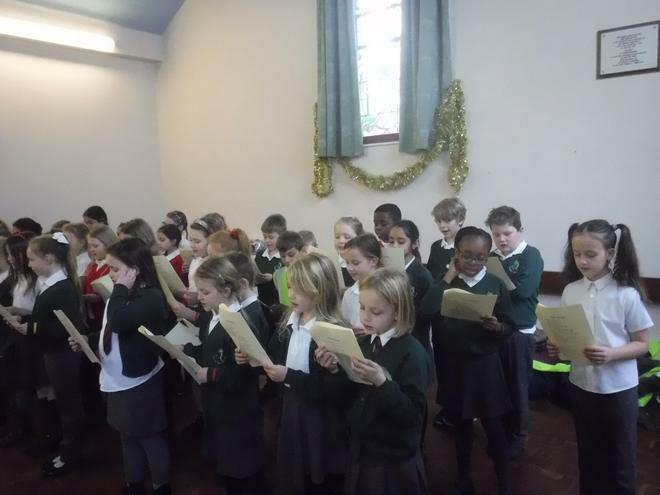 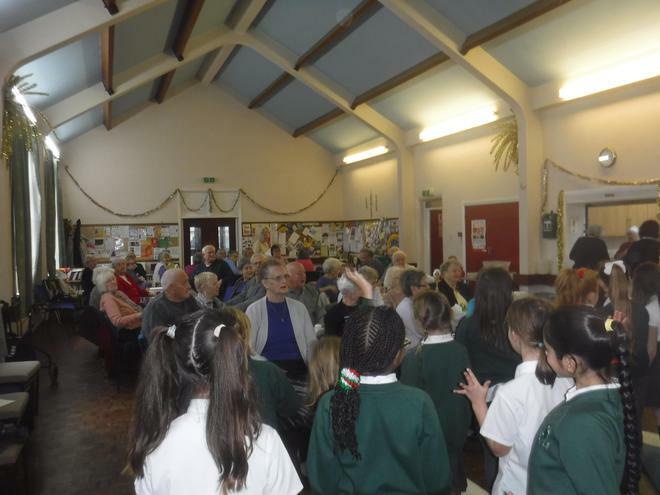 Today the choir visited St John's Church to sing some Christmas Songs for the people who attend the 'Live at Home' scheme. 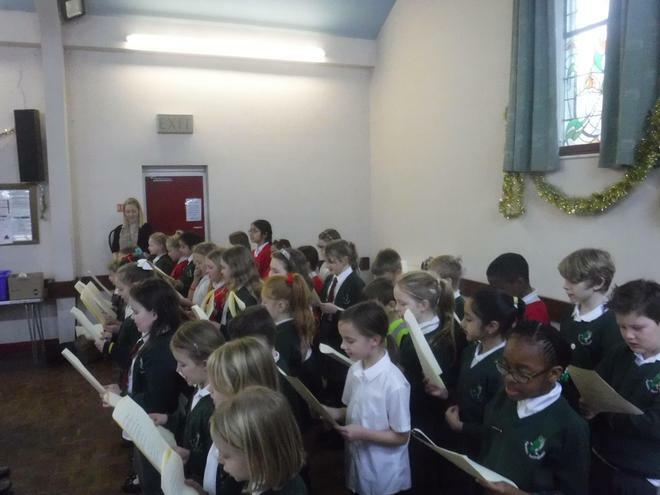 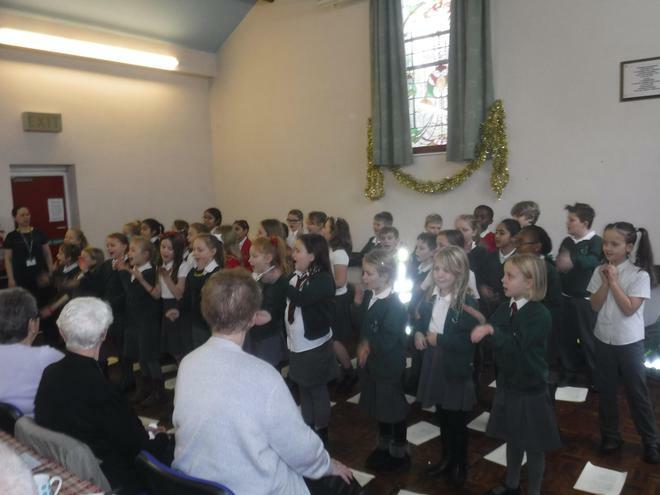 The children were amazing and their singing sounded beautiful. 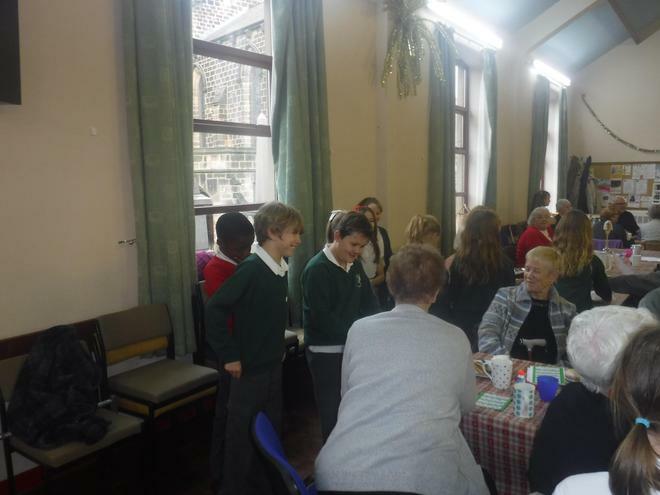 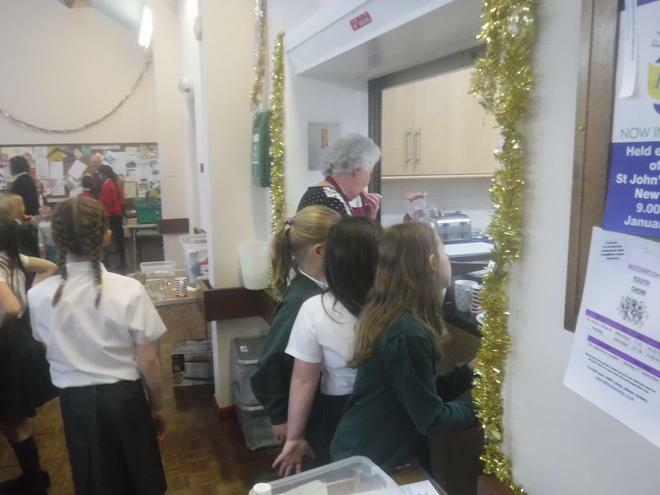 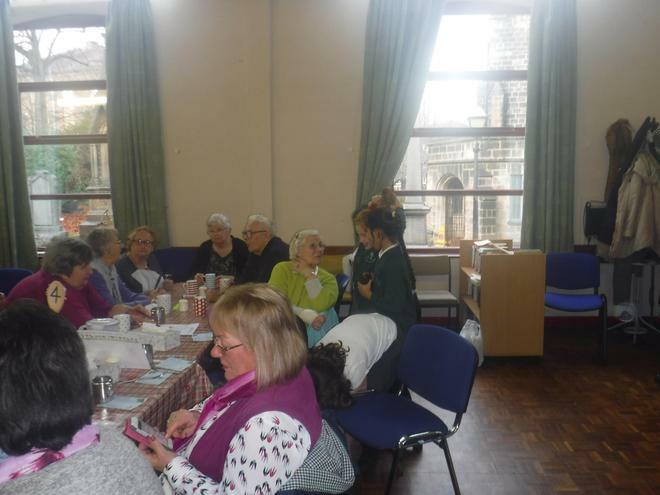 Not only that, they also spent time talking to lots of different people and helped out by clearing plates. 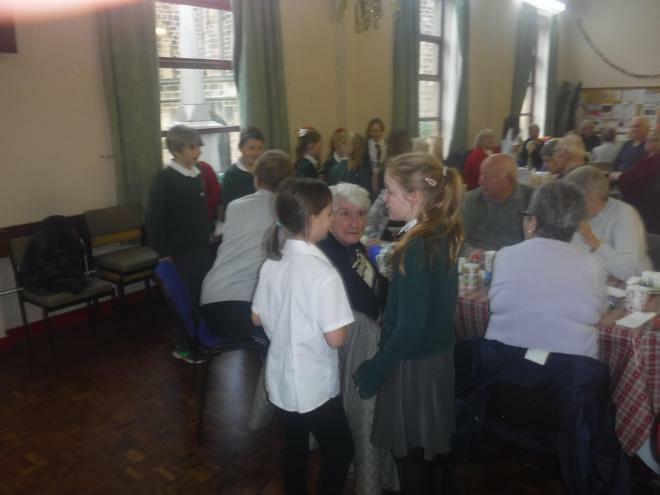 It's safe today they will be welcome back there again! 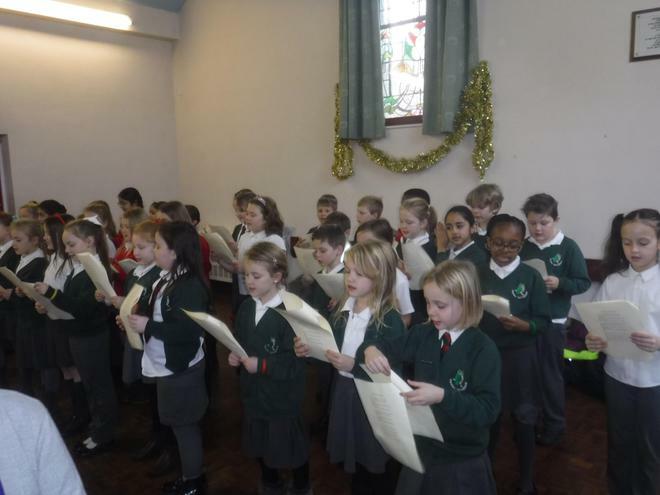 Thank you to the children for representing our school so brilliantly.